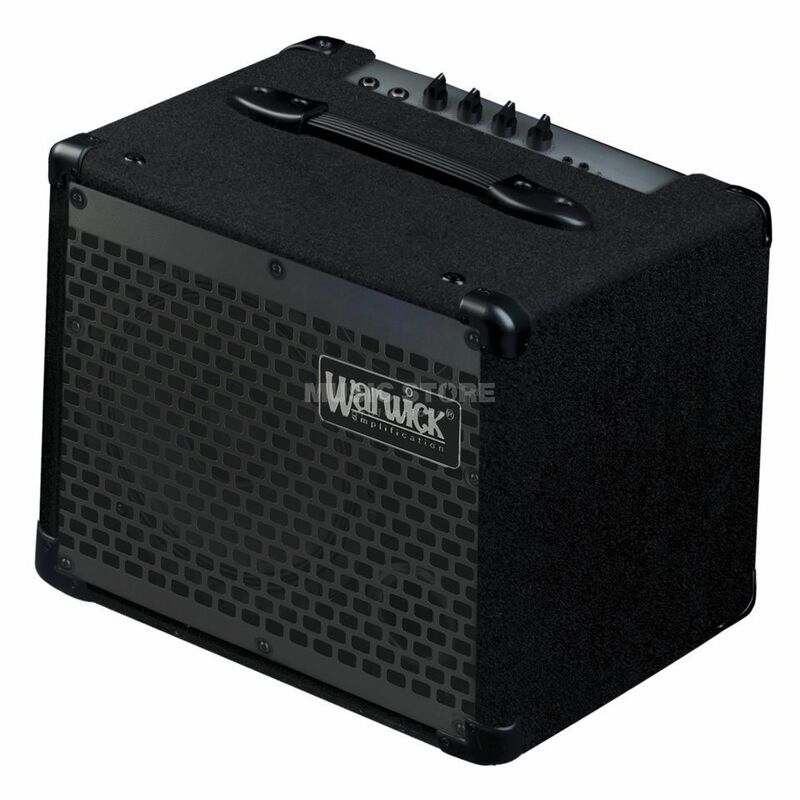 The Warwick BC 10 Bass Guitar Amplifier Combo makes the perfect practice, rehearsal, backstage or teaching amp where space and sound levels are limited. Aux Stereo input, Mini jack for connecting MP3 player, CD player etc. That was hard choice of a small bass combo for home. But everyday since I bought Warwick BC 10 Bass Combo I understand that I was so right that choose it. Its my little loud beast! Dont use full volume? if you dont want be killed by your family members or neighbours! This kid sounds incredibly clean, loud and tasty. Wanna fall in love in your bass guitar again and again? Just buy this combo! Wirwick is fantastic device!